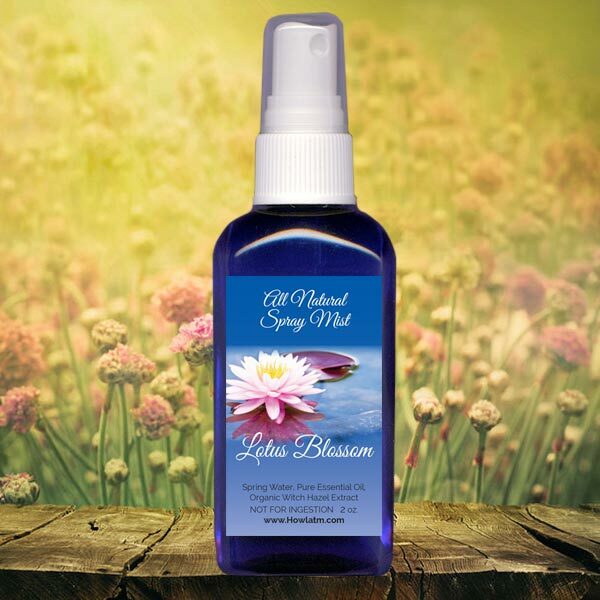 Made with pure Lotus Blossom Essential Oil, certified organic Witch Hazel Extract and distilled spring water. Properties: A symbol of beauty and sensuality, soothing and cooling effect. A clean floral scent, slightly sweet with light powdery touches.